Comfortable and versatile with laminated wood base. Modular. Comfortable and versatile. 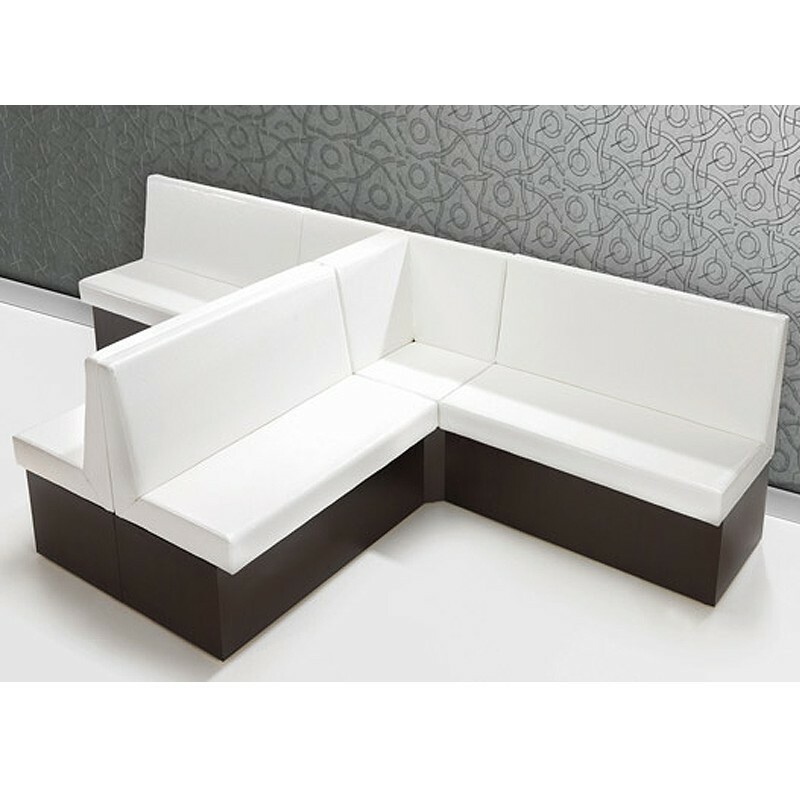 The Poloma is a modular reception seating suite that gives a large selection of choice when designing your reception area. Website offer is as shown in the image, to create a custome layout please call 0131 554 7564.